Freedom from environmental pollution and energy exhaustion. 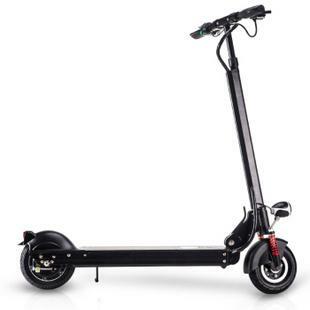 Our Electric Scooter is the perfect transportation tool for urban commuters, errands, or college campuses. Blitz speeds you to your destination using a powerful, quiet 250W motor and lithium-ion battery system. It's light enough to fold and easily lift into the trunk of a car, or carry upstairs to a second floor apartment. Electric scooters are an emission-free, environmentally sensitive choice too, so you can feel good about reducing tailpipe emissions and keeping a car off the road. And you'll save money on gas and insurance too! thanks to the folding design you can store the scooter under a desk, in a coat closet, or even on PUBLIC transportation like a bus, ferry, or train. 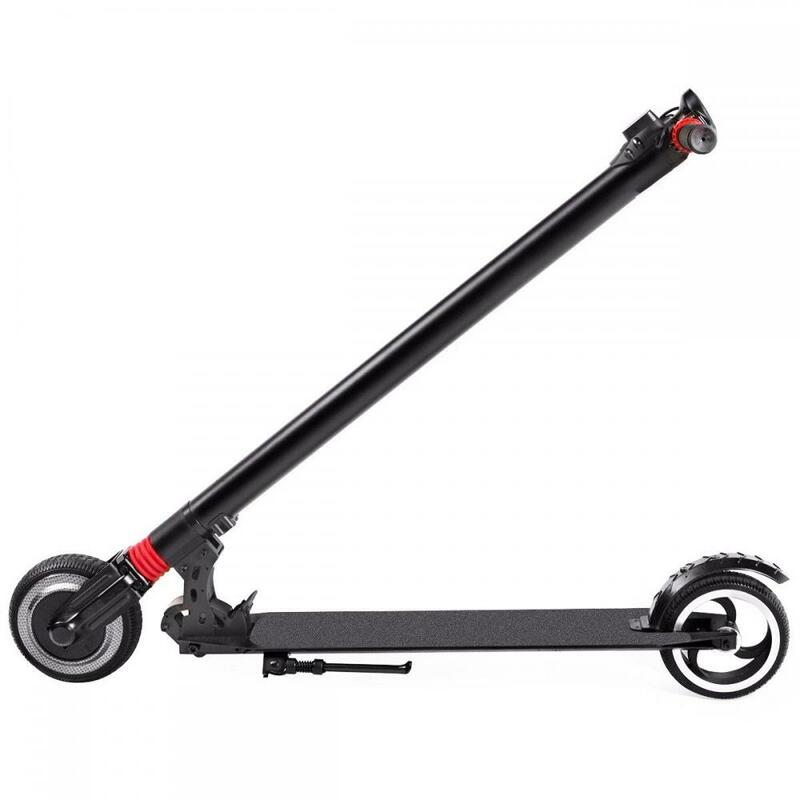 Looking for ideal Aluminum Alloy Electric Scooter Manufacturer & supplier ? We have a wide selection at great prices to help you get creative. 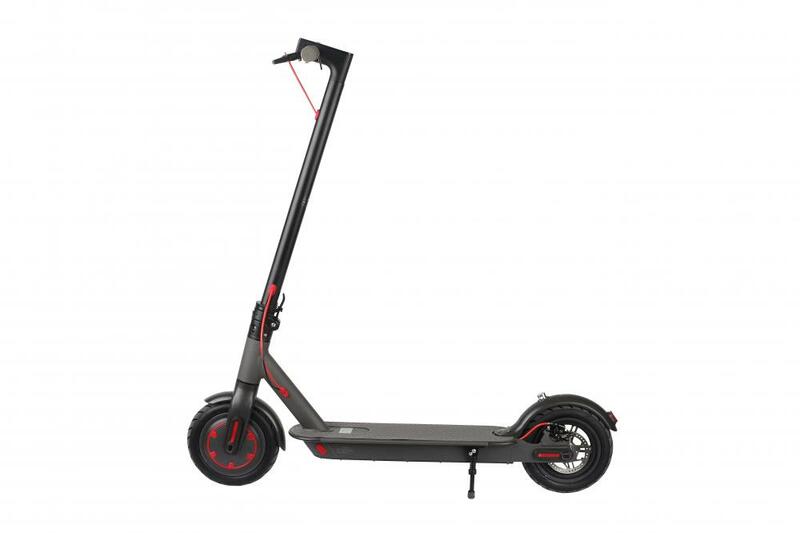 All the Ride-on Outdoor Scooter are quality guaranteed. 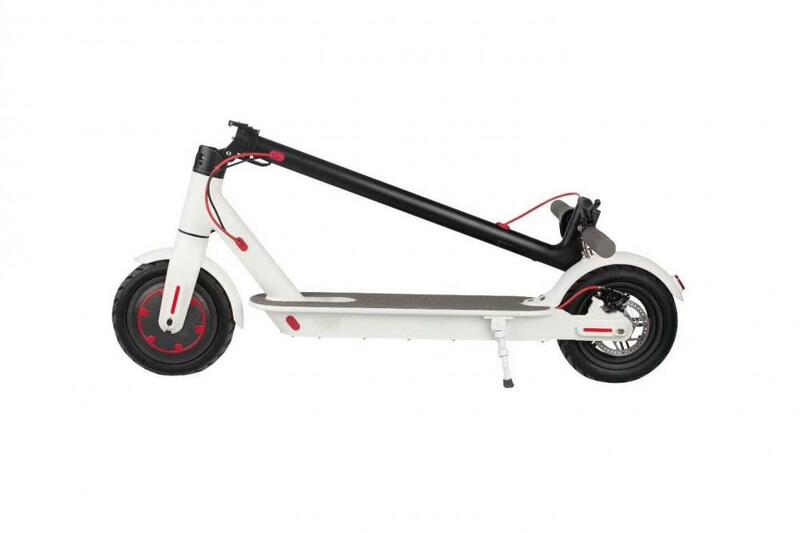 We are China Origin Factory of Black-and-white Electric Scooter. If you have any question, please feel free to contact us.